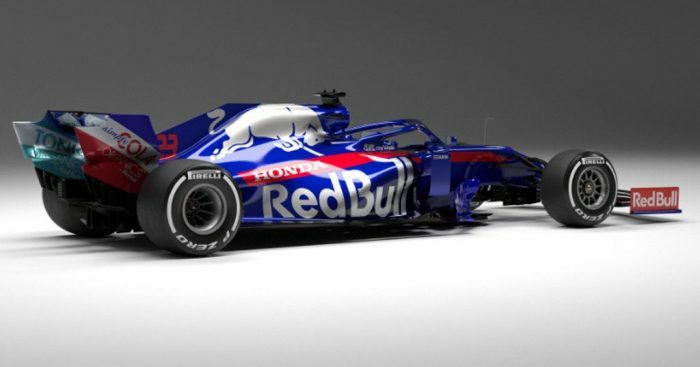 Toro Rosso and Red Bull will run the same specification engines throughout 2019; that’s according to Honda’s F1 tech director Toyoharu Tanabe. Last season Toro Rosso took over from McLaren as Honda’s only Formula 1 team. This year, though, they will be joined by senior team Red Bull Racing. The latter is looking forward to the partnership, however, won’t have works team status with Honda who have vowed to treat both teams equally. That means Red Bull and Toro Rosso will run the same spec engines throughout the season. “It [providing the same parts] is the most logical method and one which Honda feels is best, not to mention that the regulations state we must supply all teams equally,” Tanabe told Motorsport Week. “But it’s not just a case of supplying the two teams with the same technical hardware. “We will also treat them equally in terms of the resources we allocate to manage our operations and on the development side. Tanabe explained that this year’s Honda power unit is an evolution of last year’s project with the Japanese manufacturer hoping to benefit from the continuity. “With no real changes to the rules regarding the power unit, apart from being allowed to use 5 kilos more fuel per car in the race, our development work has really been a continuation of what we have been doing over the past year,” he said. “Naturally, with no racing over the winter, the work in Japan and Milton Keynes has stepped up in preparation for the new season. “We have been looking at all areas of the power unit, such as ICE, ERS and Energy Store. “At Honda, we feel we made better progress than indicated simply by the results.